1. 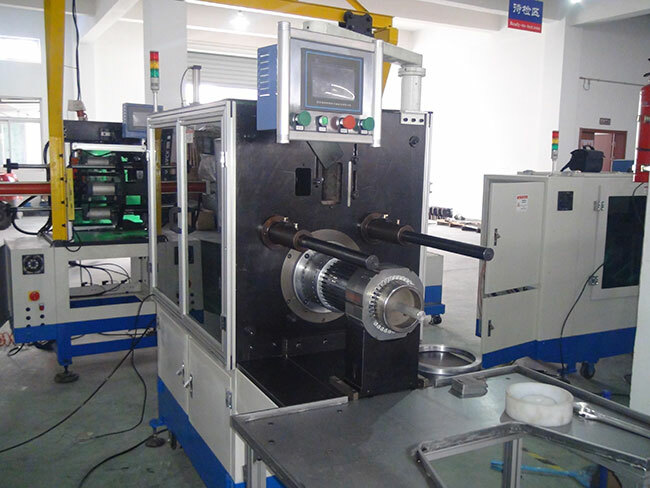 With horizontal frame design, controlled by industrial programmable PLC, the machine is used for winding and wedge automatically inserting. 2. It adopts AC servo motor driving system, AC frequency conversion speed regulation system, pneumatic system. 3. 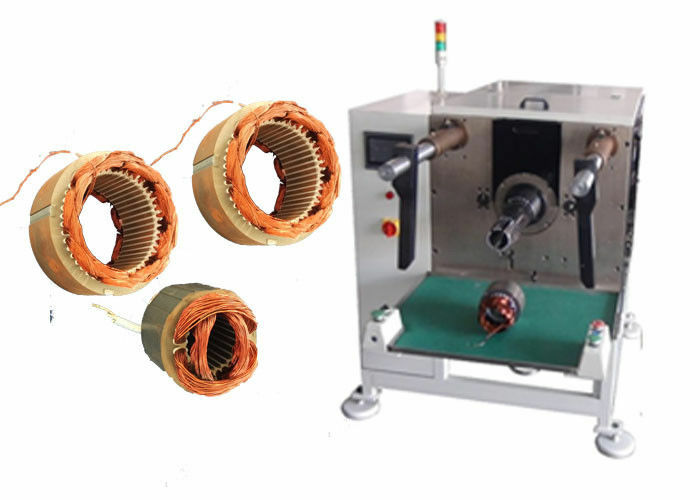 It can achieve wedge length setting, feeding, cutting, forming and inserted into stator together with coil automatically. 4. Coil inserting speed can be set at different section.